The first step in creating your own garden oasis! Black Gold Cactus Mix is made with just the right blend of ingredients to provide the ideal soil structure and drainage. 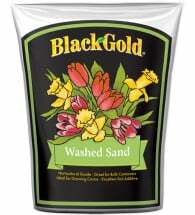 Black Gold combines pumice, earthworm castings, compost and forest humus in a perfect mix for ALL cacti and desert plants. 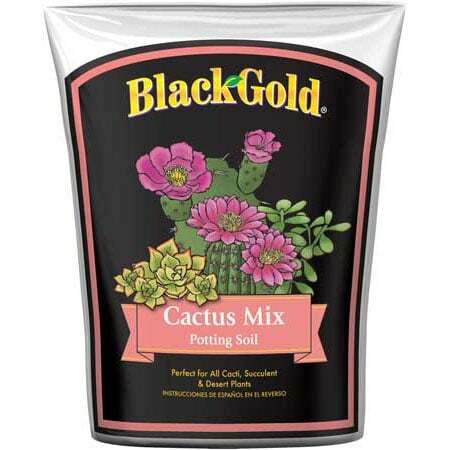 Use for planting and transplanting your favorite succulents and bromeliads. • Close the bag after use to keep moist. • Water by touch, not by sight. If the soil feels dry, water until the water runs out of the bottom of the pot. Drain any excess water. 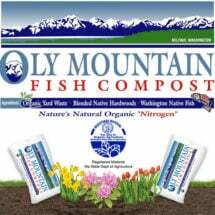 • Plants will benefit from a regular feeding program. 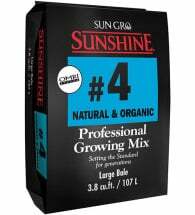 After planting, water two times before adding nutrients. 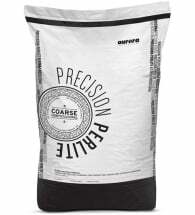 Time of year, temperature and type of plant will affect fertilizer requirements.